Dillinger Kent is getting ready for a lonely Christmas on his Texas ranch. 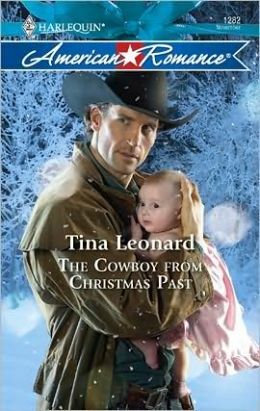 All that changes the night the widowed gunslinger hears an infant’s wails…and is swept into a time and town definitely not his own. After ditching her fiancé at the altar, Auburn McGinnis is on the run, trying to figure out how to hold on to her family’s perfume company. The rough-and-tumble stranger who just showed up with a baby girl in tow could be the hired gun—and protector—she needs. At first, all Dillinger wanted was to get back to his ranch. But with the resourceful, enchanting Auburn in his life, the twenty-first century is looking better and better. Have they both found what they’re looking for? A love that transcends time?